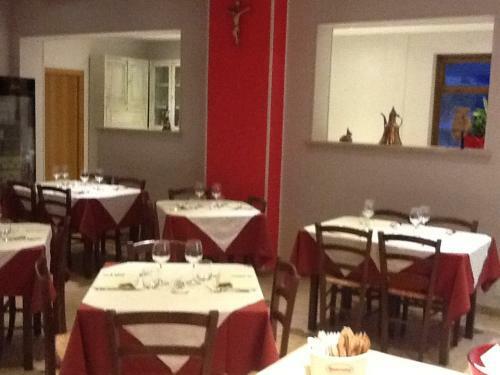 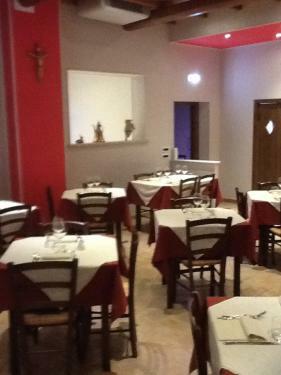 Located in Cascia, a few steps from the Basilica of Santa Rita, near the eponymous Bed and Breakfast, is located Restaurant - Pizzeria Gan. 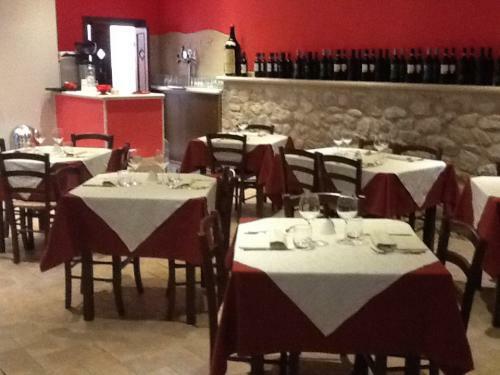 It 's the ideal place to taste typical Umbrian cuisine, characterized by meats, cheeses, meats of the best farms, homemade pasta and traditional recipes. 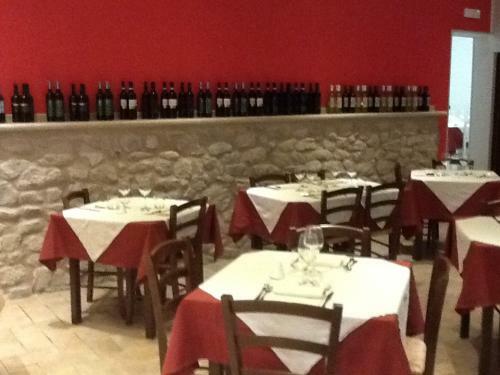 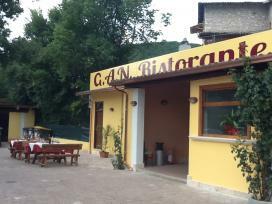 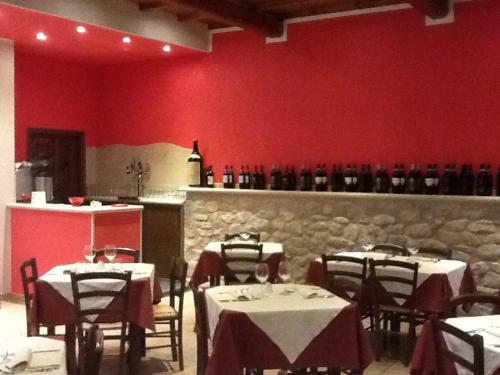 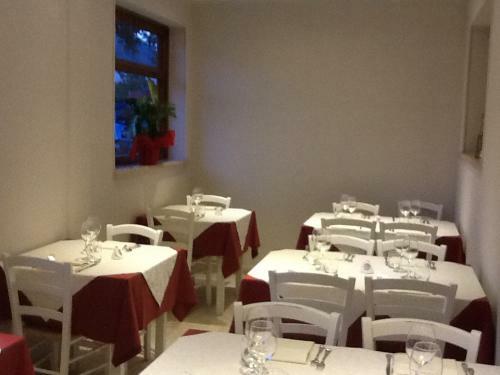 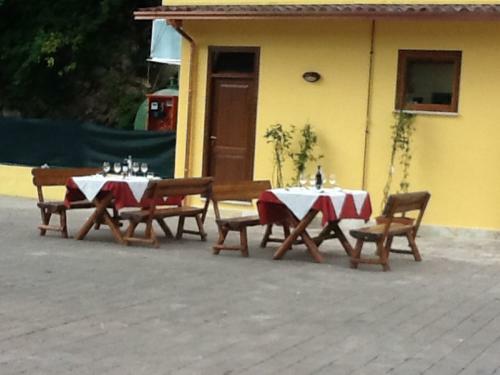 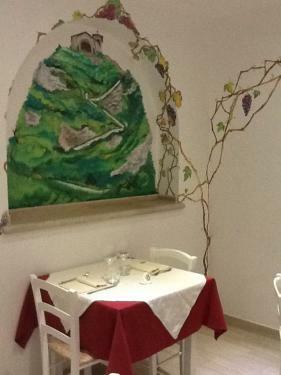 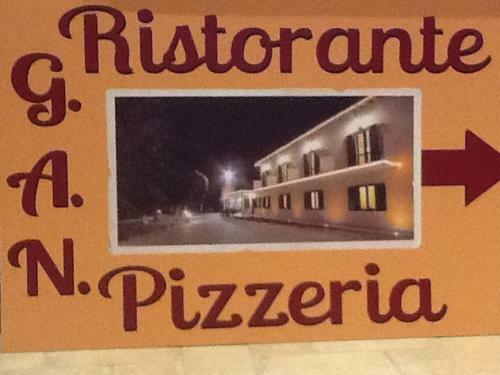 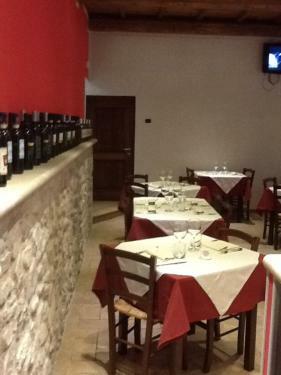 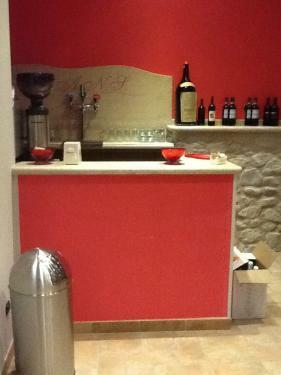 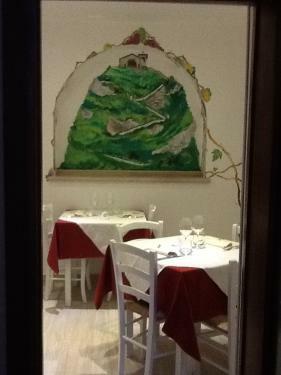 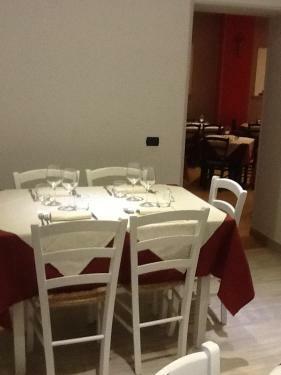 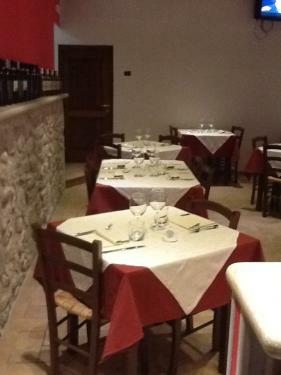 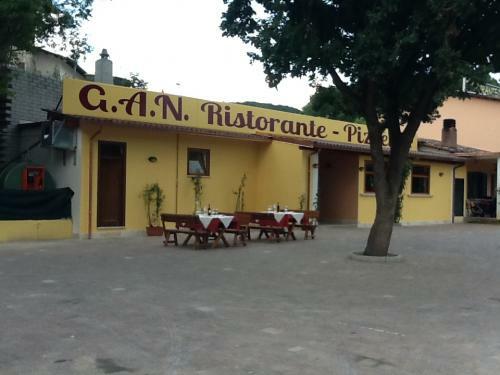 The Restaurant - Pizzeria Gan also awaits you to taste the best Umbria's pizza: a wide range of tastes and flavors in a welcoming environment where courtesy and familiarity give you welcome!